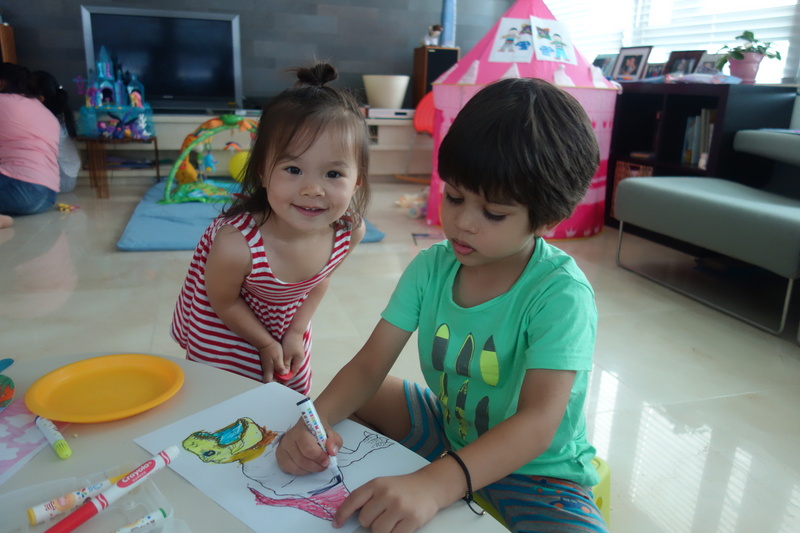 Our closest kid friends in Seoul, Jude (who is Eva‘s age) and Noor (who is Isa’s age) are moving back to the United States today. They will be in the Washington area, so it’s likely we’ll see them again. But not every weekend, as has been the case for the past couple of years we’ve been in Seoul. Big sis Eva was really sad. Isa kept her wits about her, as you can see. 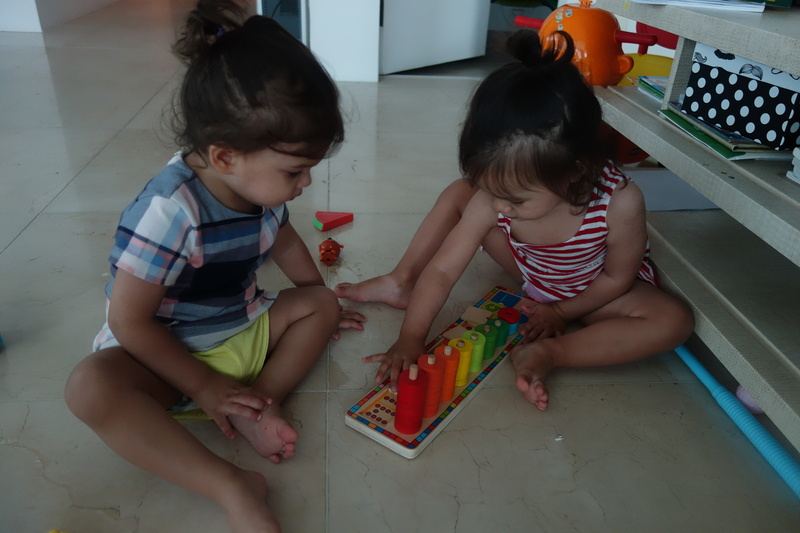 Noor and Isa have known each other since they were born.